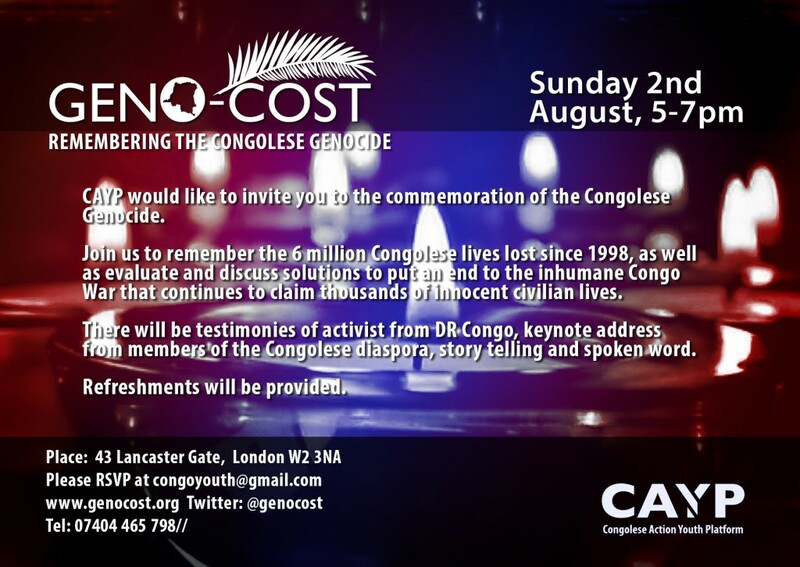 You are warmly welcome to join us for the Congolese Genocide Memorial Day. 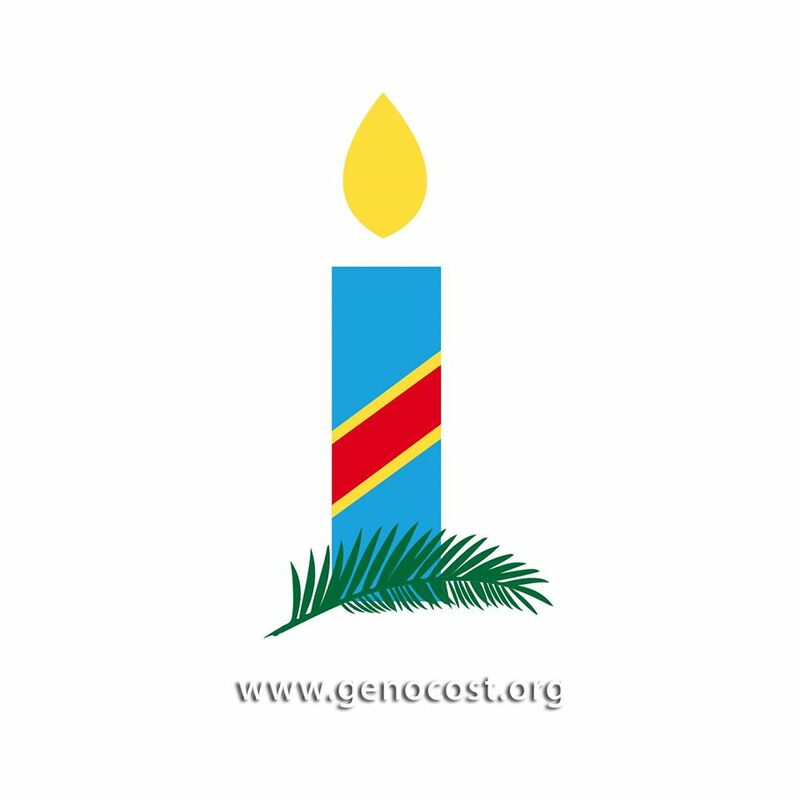 On Sunday 2nd August 2015 the Congolese community will gather for a beautiful evening of remembrance, reflection, and a moment of silence to pay respect to the people we have lost due to Congo’s long history of war and genocides. We would also encourage all our supporter across the world, to join us on August the 2nd in raising awareness by sharing a candle of hope. Through their social Network using #Genocost. Please note that this event will be video recorded.